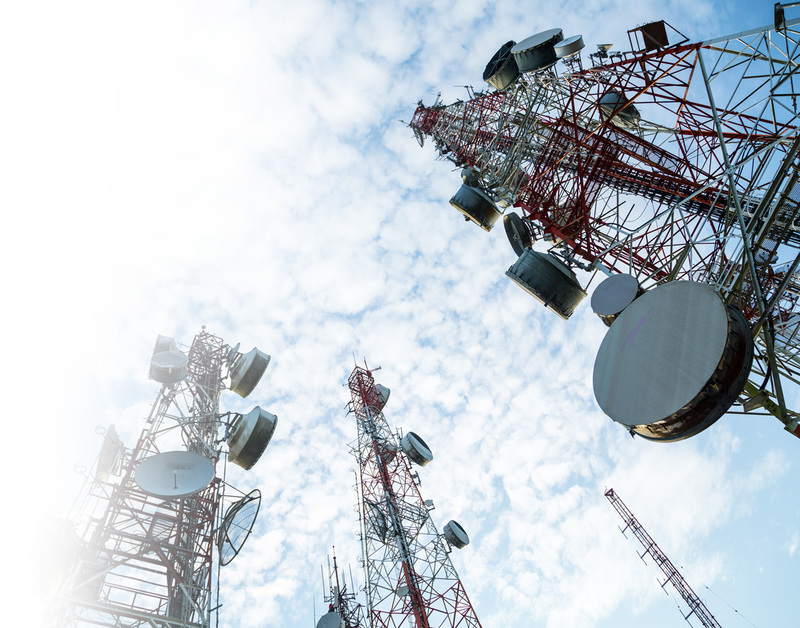 CES has become one of the leading service companies for recovering and maximising value from re-use, remarketing and recycling of network infrastructure equipment. Our systems ensure a full audit from point of collection to final disposition, whether a sale, redeployment or disposal in raw material streams. We have formed strategic partnerships with fully accredited recycling organisations within Europe and North America to ensure we get maximum spot recycling values on scrap Printed Circuit Boards, recovered cable and other telecommunication assemblies. Our partners operate some of the most sophisticated electronic recycling machinery in the world ensuing all toxic assemblies, (batteries, capacitors, mercury contacts etc), are removed and correctly processed prior to PCB’s and assemblies being processed for recovery of precious metals. In the last four years CES has produced zero land fill from our recycling operations whilst returning value to our telecommunications customers.